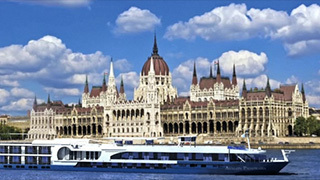 Avalon Waterways has announced that it will pay 10% commission on port taxes on all 2019 river cruises. This includes sailings in Europe and the Galapagos (port taxes are already included in the base price of Avalon’s Amazon, Southeast Asia and Indian cruises). “With port taxes ranging up to $748 per person, this can be a significant additional source of revenue,” said Kim Clarke, director of sales for the Globus family of brands. 2019 cruises are now open for sale with some early booking bonuses in effect until 24APR.